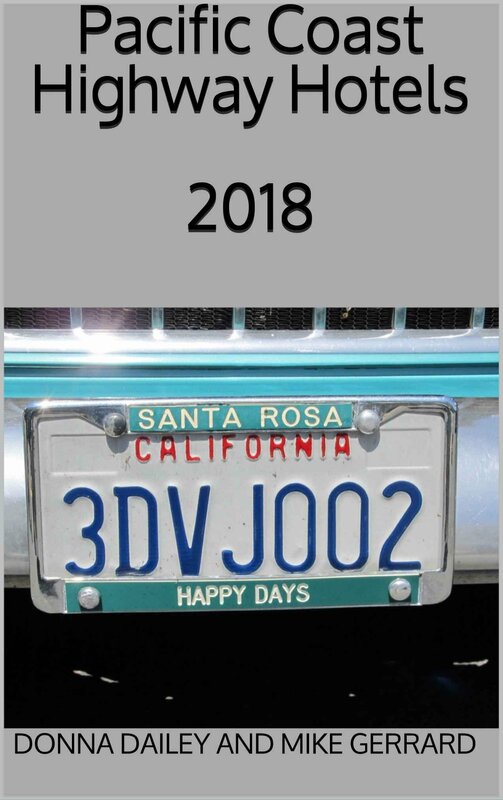 The Coastal California guidebook published by Lonely Planet is an essential travel guide for anyone driving or cycling the Pacific Coast Highway. It's a smart move on the publishers' part as the guide focuses on the busy tourist strip of California coastline, from Pelican State Beach on the Oregon border to Tijuana just across the Mexico border. The book therefore takes in San Diego, Los Angeles and San Francisco, as well as the best beaches and a little corner of wine country too. Coastal California shows the variety of this region, which it's popular to dismiss as being all Baywatch and Disneyland. The two authors recommend you think of California as being two distinct states: northern California and southern California. After all, there's a world of difference between Oregon and Tijuana. 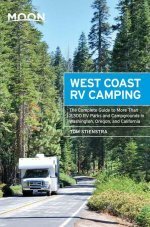 This guide reminds us that this stretch of the west coast takes in not only Disneyland and beaches, but giant redwood trees, hiking at Big Sur, writers like John Steinbeck, a bit of wine country, Hearst Castle, elk trails, whale-watching, gourmet cuisine and National Parks. Some suggestions for themed travel itineraries are given, including one focussed on natural history, another on family attractions, and one, naturally, for the 'Freaks and Weirdos'. There's a section on surfing, including a list of places providing women-only surfing lessons, and information on popular west coast pursuits like cycling and whale-watching... not to mention eating and drinking. The bulk of the book is the typically thorough Lonely Planet guidebook, with excellent town and city maps showing you exactly where the attractions, accommodation and restaurant recommendations can be found. While you won't get the detailed look at places like Los Angeles and San Francisco that a dedicated city guide provides, all the main information is there for anyone planning to maybe spend just a day or two in each place, as they travel along the California Coast. With the index ranging from Accommodation to Zoos, the Lonely Planet Coastal California guide is a good buy for Pacific Coast Highway travelers. 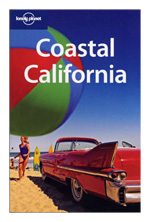 This review is of the 2nd edition of Coastal California, which was published in 2007 by Lonely Planet. Updated editions are available, including a Kindle edition.